Look-alike grooms Dylan and Mike Valenti-Kanipes dressed identically for their ceremony, except for the ties. Houstonians Jeremy LeBlanc and Max Jones had a vintage New Orleans celebration. George and Barbara Dugan tied the knot, repeatedly, after helping each other come out. 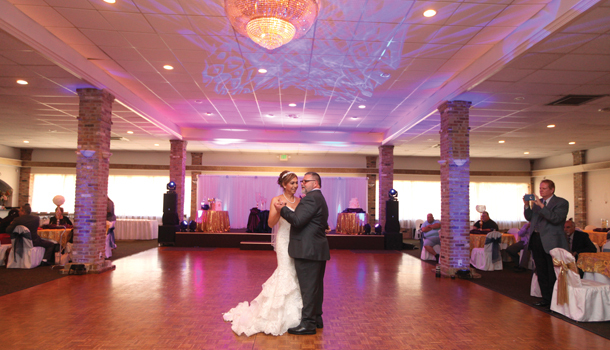 Jennifer and Amanda Fetter-Matthys met through daughter Chloe—and made her a big part of their wedding. After falling in love on Facebook, John Merullo and George Zemanek had a traditional church wedding— but with two grooms.